Originally from Canberra, Andrew has a varied range of employment experiences prior to becoming a Specialist Anaesthetist. Andrew has had the pleasure of serving in the Army as an Infantry Platoon Commander, having graduated from Duntroon Military College. Following completion of a Bachelor of Exercise Science with First Class Honours, Andrew prepared several medal winning athletes for the Sydney Olympic Games, working as a Sport Scientist for the Queensland Academy of Sport. Following the Sydney Olympic Games, Andrew moved to Adelaide to undertake his Medical School Training at Flinders University. After a two year stint in New Zealand, during which Andrew commenced his Specialist Anaesthetic Training, he returned to Adelaide to complete his training in the South Australian Anaesthetic Training Scheme. 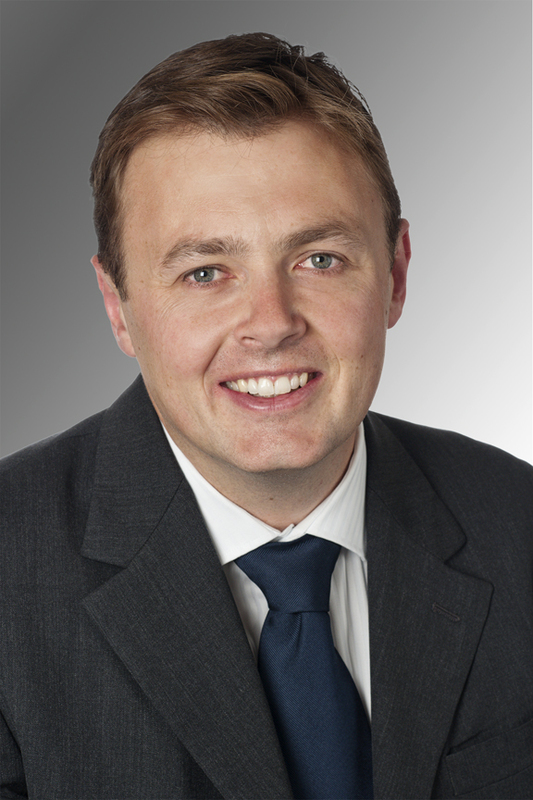 Andrew is currently a Director Associate at Stace Anaesthetists, a Senior Staff Specialist in Anaesthesia and Acute Pain at the New Royal Adelaide Hospital and Clinical Lecturer at the University of Adelaide. Andrew has a strong interest in providing anaesthesia for a wide range of surgical specialties, teaching doctors in training and undertaking clinical anaesthesia research.